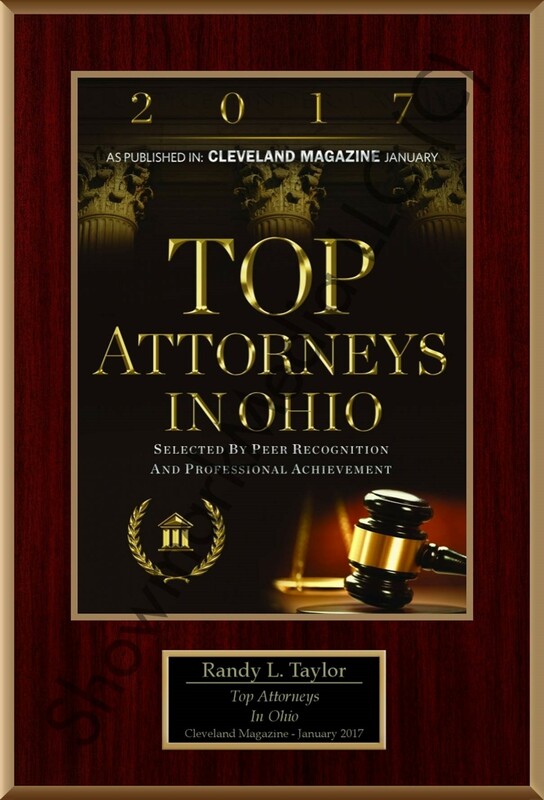 Partner Randy Taylor concentrates his litigation practice on business litigation, construction, contract law, insurance coverage, bad-faith, employer tort, legal and medical malpractice, premises and product liability, railroad and appellate matters. 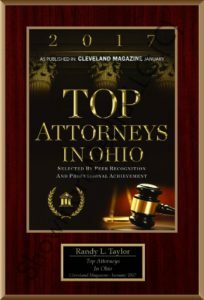 Randy has represented local, state, and federal government entities in high profile cases, including actions involving complex white-collar civil and multi-million dollar claims. He has effectively represented clients in 11 of the 12 Ohio Appellate District Courts, both the Northern and Southern Federal District Courts in both the Eastern and Western Divisions of Ohio, Circuit Courts in Kentucky and West Virginia, and the Supreme Court of Appeals for West Virginia. Randy was a recipient of a Certificate of Meritorious Service while enlisted in the United States Navy from which he was honorably discharged. Randy enjoys being an outdoorsman and spending time with his family. Represents clients in litigation matters involving business litigation, construction, contract law, insurance coverage, bad-faith, employer tort, legal and medical malpractice, premises and product liability, railroad and appellate matters. Represents various local state and federal government entities in high profile cases, including actions involving complex white-collar civil and multi-million dollar claims. Represents corporations in cases imposing potential multimillion dollar liability.